Training new crane operators is expensive. 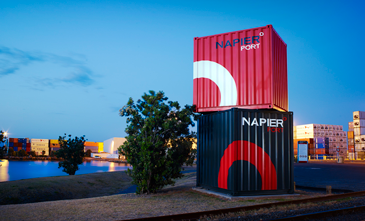 Not only do apprentices reduce terminal productivity during training, they can disrupt port terminal operations by causing safety incidents and damage to equipment. 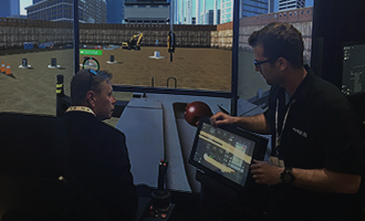 Vortex simulators let you train novices in a safe environment, and provide them with more hands-on training without slowing down your activities. 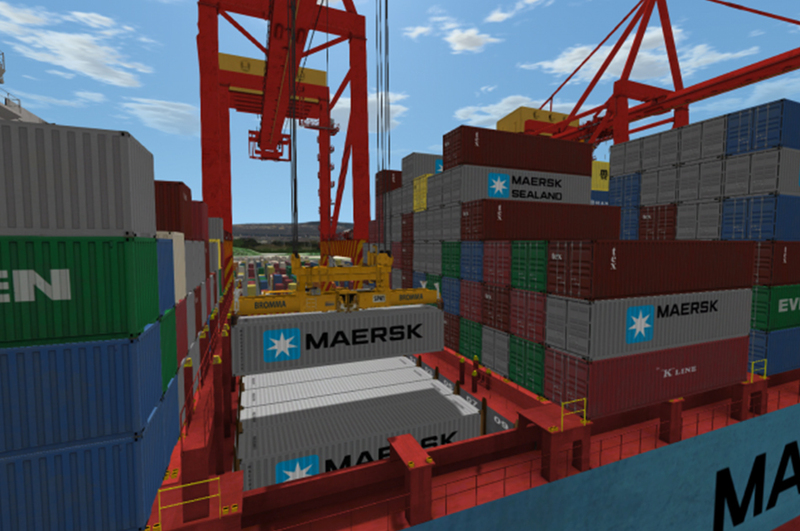 Discover why more ports and container terminals choose Vortex simulations. Why train with Vortex simulators? 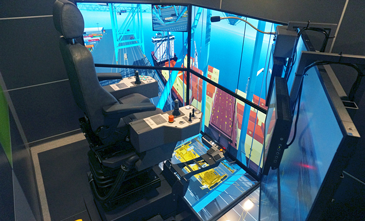 Simulators provide novices with concentrated seat time, letting them develop skills faster, and without removing equipment from production. Go beyond apprentice training with on-going training for experienced operators. Provide trainees with a safe learning environment where they can experiment and learn without risking equipment and personnel. 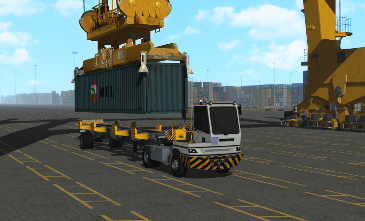 Train novices how to conduct your terminal operations from start to finish. 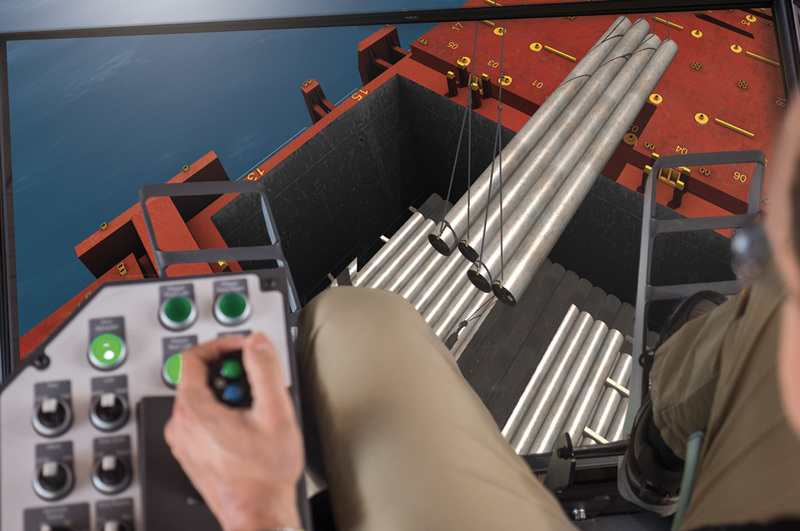 Select from a wide range of training simulator solutions, including ship-to-shore crane, RTG crane, mobile harbor crane and more, all running on a single hardware platform. 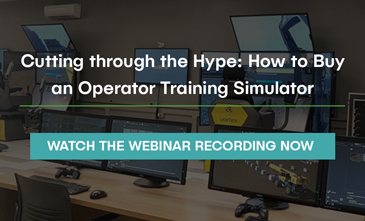 Vortex simulators include swappable industry or OEM control sets, durable materials and high-quality displays to ensure complete trainee immersion. 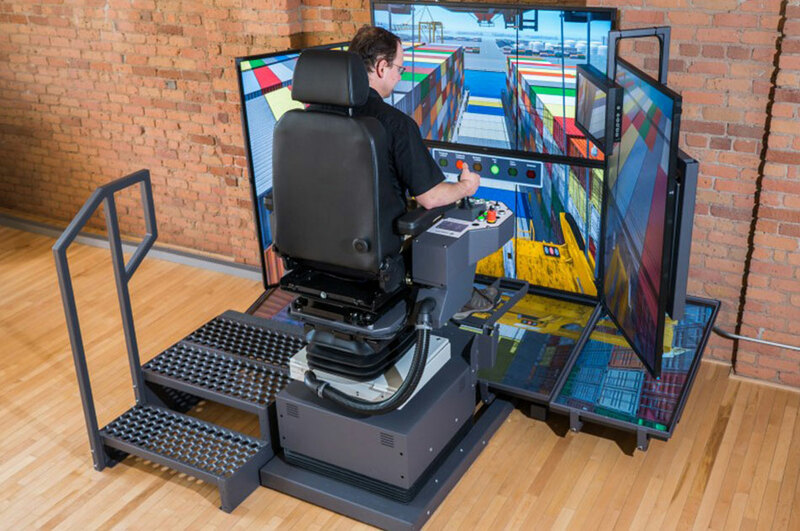 Available in multiple configurations, from desktop trainers, to classroom-sized simulators, or even mobile container solutions, they are tailored to your specific needs and budget requirements. 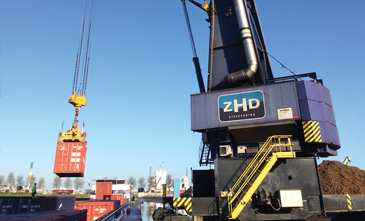 Each simulator can run our entire suite of port equipment solutions.